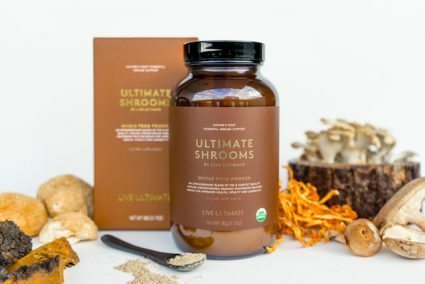 Strenghten your body’s powerful immunity response and its natural defenses for the fall and winter seasons by taking Ultimate Shrooms, a mix of eight healing, organic mushrooms, carefully sourced from around the world for their potency and immune-boosting beta-glucans and polysaccharide compounds. Mix with water and enjoy a cup once a day to stimulate your vitality. Find it at www.liveultimate.com. 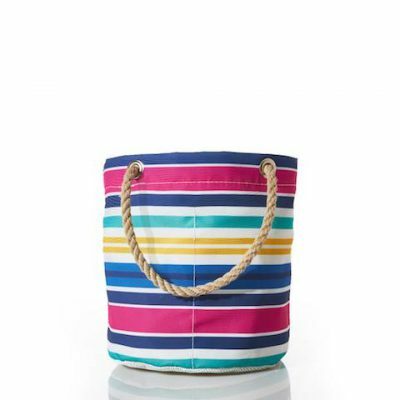 For all your shower toiletries at home or at college, pick up a tough Bucket in the Sea Bags Collection of recycled sailcloth. Water-resistant with hemp rope handles, it contains four mesh interior pockets to fit your shampoo, conditioner, soap and other care essentials neatly. The vibrant stripes are energizing and will enliven drab dorm interiors and washrooms. Then, take it with you to the beach in the summer to keep bottles and other beach essentials organized. (It’s 11″h x 7″). Check out all of the offerings in the Sea Bags Collection which are artfully re-purposed from recycled sails on the working waterfront in Portland, Maine: Seabags.com. Discover a better way to keep hair out of your bathroom drains with the TubShroom, a one-of-a-kind sink plug that fits inside any standard tub, shower, or sink to collect stray hair. Easy to put in and remove, it’s absolutely eco-friendly and will render cleaning your sink a much less frustrating affair. Find more information about this marvelous invention at www.tubshroom.com. Your neck area is sensitive and often reveals the passage of time much faster than your face. Especially after summer, it’s important to fight new dryness, crepey skin, and wrinkles — and firm delicate skin. 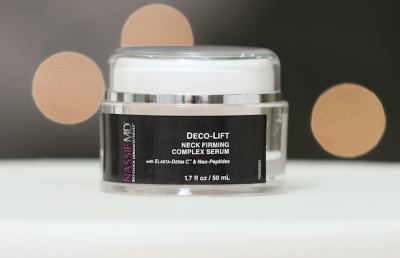 With Deco Lift, a neck-firming complex by Nassif M.D., your neck’s care is in good hands with neo-peptides and Elasta- Derm C to significantly smooth the neck. Try it for two weeks to see a younger-looking neck; order at NasifMDSkincare.com. Discover a truly original way to keep your soul balanced with MoonBox, a monthly subscription box that fosters self-care. 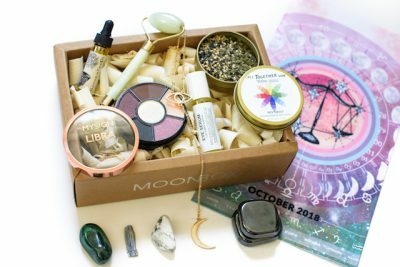 Aligned with the lunar cycle, the box arrives at the beginning of every month with a detailed astrological moon calendar, holistic healing tools, mystical crystals, wellness practices, and beauty bits to pamper yourself. Every box is intriguing while supporting you to better emotional care through meditation and moon cycle practices. More resources are available as well as daily guided meditations, a lunar tapestry, tea, essential oil recipes, and a calendar to remain aligned to all major cosmic events. Learn to set a different intention with each cycle and manifest your personal goals with the Universe. 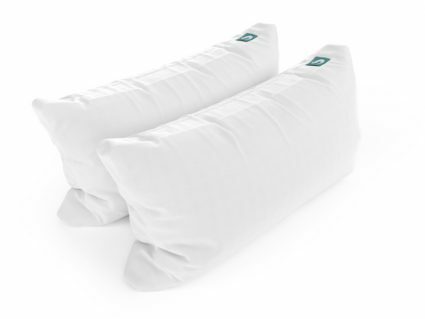 Environmentally friendly and ethical! Renew yourself at www.moonbox.com.